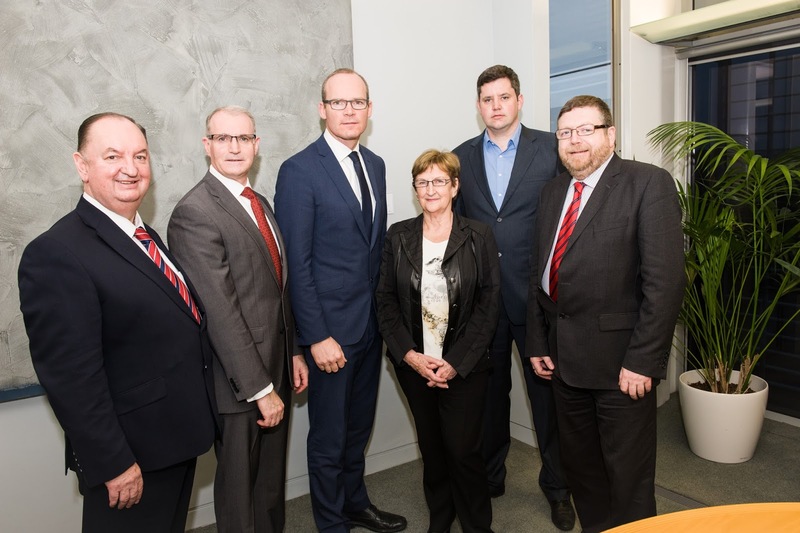 The Minister for Housing, Planning, Community and Local Government, Simon Coveney, TD, paid a visit to Fingal County Council today (Monday) and met with councillors and staff in a series of meetings. The Minister met with Fine Gael Councillors for forty minutes on his plans for solving the housing crisis through the Rebuilding Ireland Action Plan before addressing the full Council. Fine Gael group leader Councillor Kieran Dennison said that the Minister's plan is the first clear roadmap to provide for Ireland's housing needs in the years ahead. This is an action-driven plan that will result in a dramatic increase in the delivery of homes nationwide, This is essential to solve the current housing shortage and secure our economic growth." 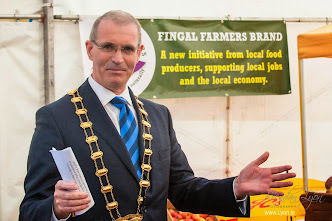 Earlier he had met with Fingal County Council Chief Executive Paul Reid, his Executive Management Team and Senior Executives from the Housing and Community Department.